People in the Rockingham area will soon be able to access a fully rebatable Magnetic Resonance Imaging (MRI) scanner closer to home, thanks to today’s announcement by the Hon. Greg Hunt, Federal Health Minister, that Medicare will fully fund a Rockingham-based MRI machine from March. This licence has been awarded as part of the Federal Government’s September 2018 application process to allocate Medicare eligibility to up to 40 additional MRI units in metropolitan and regional areas across Australia. This process was adopted from the report of the March 2018, Senate Community Affairs Reference Committee on the ‘Availability and accessibility of diagnostic imaging equipment around Australia’. It is wonderful news that the Rockingham community has been recognised as an area where access to MRI was limited. 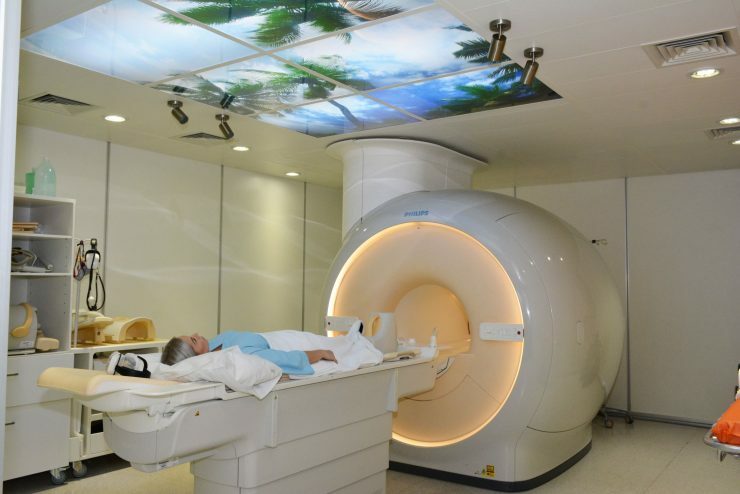 Operated by Perth Radiological Clinic at Willmott Drive, the fully-funded MRI will enable residents in the wider Rockingham area to access important diagnostic tests closer to home and will take pressure off MRIs at the large teaching hospitals. Perth Radiological Clinic CEO Lenka Psar-McCabe said PRC is delighted that from March patients will no longer incur out of pocket costs for all eligible MRIs at our Rockingham site. The MRI scanner uses a large magnet, radio waves, and a computer to create a detailed, cross-sectional image of internal organs and structures. It differs from CT scans and X-rays in that it does not use ionizing radiation. Perth Radiological Clinic Chairman Dr Martin Blake said the announcement would mean that residents in the Rockingham area had timely access to the diagnostic testing they required, and would ensure that no patients risked delaying tests due to concerns about cost.